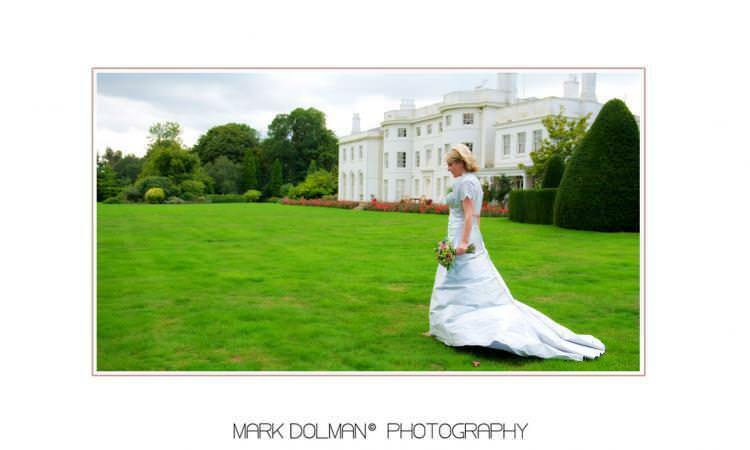 Mark is a wedding photographer covering home counties, London and South East. My style is informal and relaxed and more important my clients find me very easy going and fun to work with. 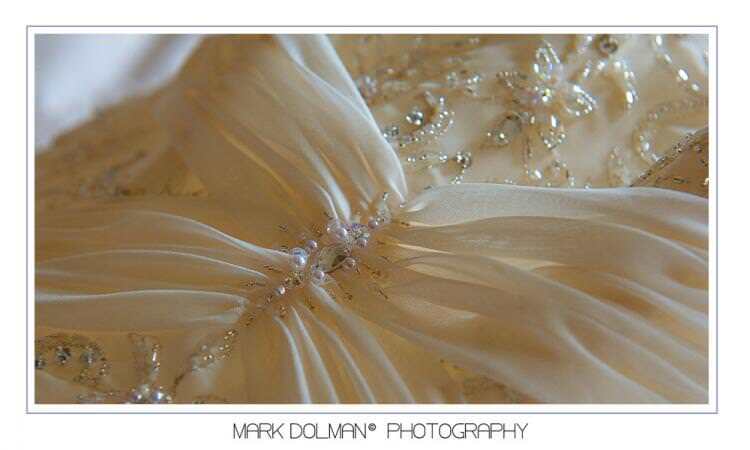 My aim is to not dominate your day and be a spectator for most of it apart from some formal group shots and setups with intimate bride and groom shots. Bridal Boutique Shoots We also offer pre wedding photo shoots in our studio with Monoco Make-up Academy where you and your bridesmaids can pampered for the day by top stylists followed by a photo shoot while you are looking glamorous. Pre-Wedding & Engagement Shoot As a way for you to experience how I work and pick up some posing tips for the big day we offer pre-wedding shoots for the Bride and Groom to be.